The dividend shares I buy. as well as being 'high yield' are usually 'value' shares, in the sense that their price compares favourably with their earnings and book value - and they don't have too much debt. The market will be worried about something else about the company - hence the high yield. It may be hubris, but when one of my 'chosen ones' falls in value, and this is for no apparent good reason, I often consider 'doubling up' - buying more on the price drop in the hope that the price will quickly rise again. This is obviously putting myself at odds with Mr Market (but then that's what I do a lot) - but it seems to work, more often than not. 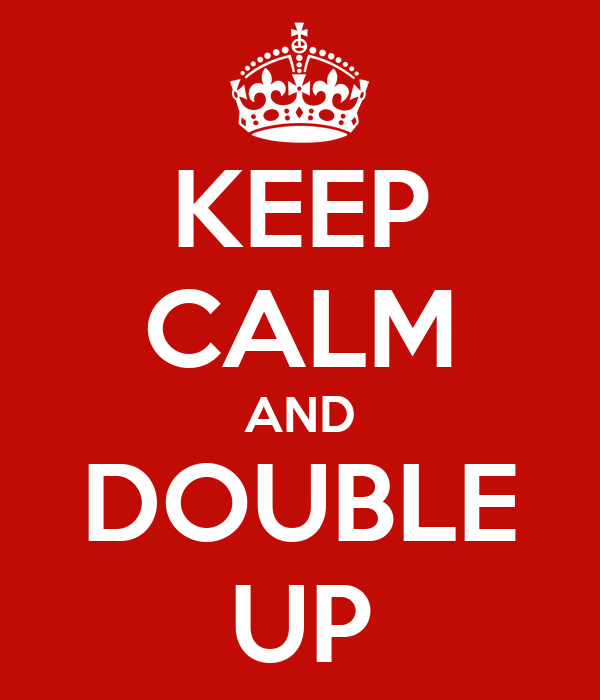 So, when should you think about doubling up? A sharp price fall is almost always due to a market announcement - particularly one that challenges the sustainability of the company's expected performance. There are sorts of developments that can cripple a company's business - often the more carefully worded the announcement, the greater the potential problem. However, so much trading done by computers these days that I am convinced that they add to the volatility accompanying announcements. The computer sees 'announcement' and 'downward price trend' and, after a few milliseconds of thought, sends through a 'sell' order. But computers don't actually read the announcements - it is up to the puny humans than maintain them. So, the key thing about the announcement is: what does it mean for the longer term? Yesterday's Trading Statement by Balfour Beatty (LSE:BBY) was such an announcement: the market promptly threw a tizzy and fell 11%. I had decided to get back into BBY in May 2014 after (I have to admit) fairly superficial analysis, so I was a bit miffed at this development. Yet as I read the announcement it seemed to boil down to (and I am paraphrasing): " 'A' is going to be worse that we said, but this is compensated by 'B' being better than we expected; other than that everything is about the same." Hmmm - that didn't sound like a major on-going worsening problem. After a few minutes thought - and being a bit light in BBY anyway, I decided to double up on my earlier purchase. It didn't look like a classic 'falling knife', when something really seriously bad is disclosed. Sure enough, by the end of the day the price fall had moderated (no doubt when the humans had gained control again over the 'bots'). Today that new purchase is up 7% in value - some validation of my reading of the announcement, at least. Of course, I may have spoken too soon and missed something far more serious - but for now I think I will sit tight. Double or nothing. Update 7/7/14: Motley Fool article, highlighting the debt situation. I agree there always seems to be a huge over-reaction to any bit of bad news and there is often a good chance of recovery after such an announcement. I made a good gain from MGNS last year which I bought at £5.43.